I really like the Mando Blademaster! In KotOR I loved using vibroblades and other weapons like that. Yeah, those were pretty cool. I just wish they had made some that had the Crusader Manadalorian armor, like the Mandalorians wear in the game. I still think that would've been a really neat "Evolution Series" figure set, to go with all the others Hasbro made. 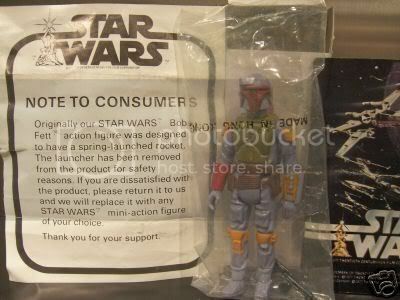 Here's the new Star Wars Miniatures Bounty Hunter expansion pack Mandalorian related figures. The War Droid is pretty cool. I didn't know they were doing the whole Mandalorian thing, though. 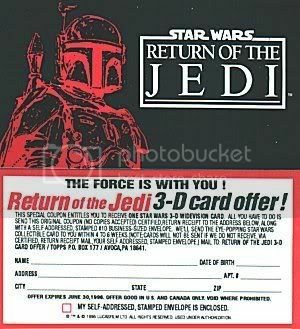 It figures that Boba Fett is going to be one of the "very rare" figures, like last time in the Rebel Storm expansion pack. That means he'll be pretty pricey to get on eBay. 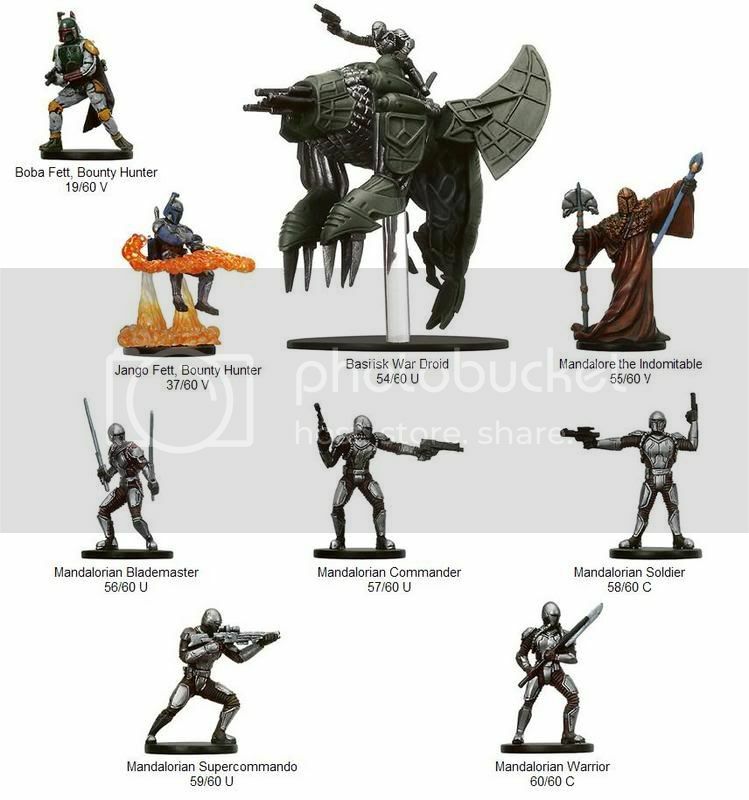 Do you collect SW Miniatures Sadriel? Just the Mandalorian related ones. I noticed they have miniature Starship battles now, so there's two versions of Slave 1 that you can get now, also. Is this the one you're talking about? Yeah, these are pretty hard to find. Still trying to find one myself. Seriously I do naw on my fingures. I have issues if you haven't noticed. AAAAAAAAAAAAAAGGGGHHHHHH!!!!!!!!!!!!!!!!!!! 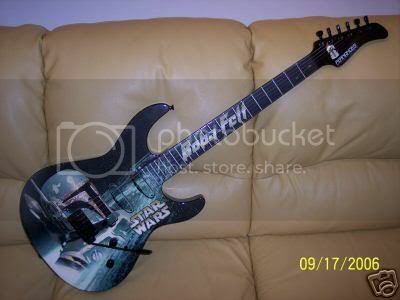 !1 I want that guitar soooooooo bad!!!!!!! !111111111 Too bad the bidding ended 3 years ago. If I ever become rich, I will do anything I can to get my hands on that. 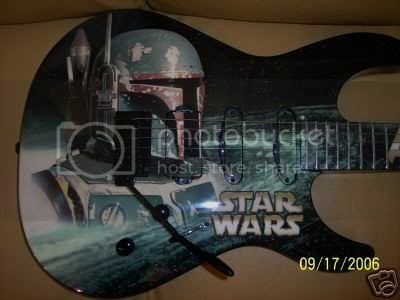 Also, that Fett jacket looked sweet. 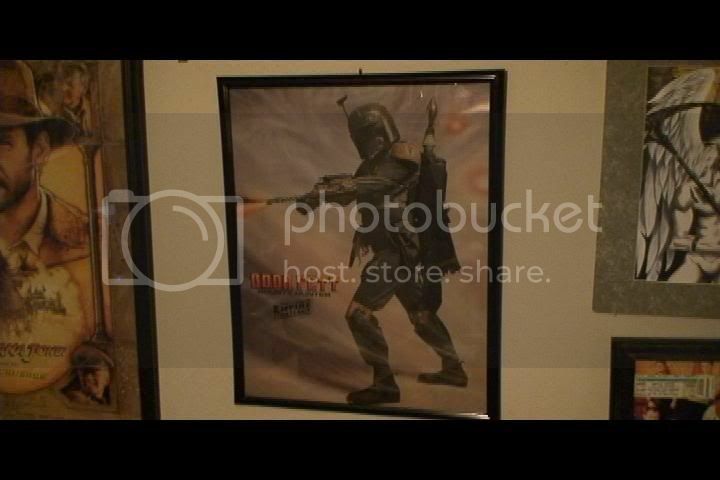 That is my all time favorite image of Fett and one that made a big impression in me when I was 10 in 1980! Working hard to increase that post count, I see.